Supermarkets have cut around 1p off a litre of fuel following calls from the Government for fuel retailers to pass on savings to consumers. 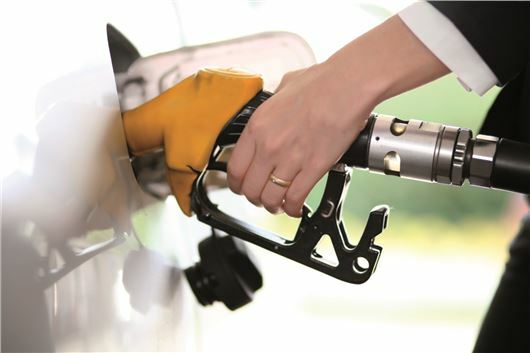 Danny Alexander, Chief Executive of the Treasury is urging retailers to cut fuel prices as the cost of a barrel of crude oil has fallen by a quarter since June; yet, since then, fuel prices only have fallen by around six per cent. Following the Government call, three supermarkets - Asda, Sainsbury’s and Tesco - have announced a price reduction of 1p per litre. Asda has said that its forecourt prices for unleaded will drop to 119.7 pence-per-litre, which it says brings the price below 120 pence-per-litre for the first time in four years. Peter Cattell, Fuel Director for Tesco said that: "From 6 November we’ll be dropping the cost of petrol and diesel by 1p at all of our 500 filling stations." The UK is among the ten most expensive European countries for fuel – particularly diesel, which typically costs less than petrol elsewhere in Europe. The cheapest place to buy petrol in Europe is Russia, where it costs just 50p per litre. However if the price of UK fuel was brought down in line with the price of crude oil then it would currently cost less than £1-per-litre.